3. I just CAN’T go out! I have cramps/headache/any believable illness. Women are masters of lying. And we do it so often and SO WELL that we don’t even notice we’re doing it. It’s a gift, really. We are also super sensitive for the most random reasons. So if we know you’re going to take it personally that we would rather stay home and watch Grey’s Anatomy than have another girl’s night out, today just might be the day we come down with a super bad case of food poisoning. And NO please don’t come and check on us. You go ahead and have an AWESOME night. Jackson baby, here I come. 4. I’m SORRY you guys broke up! NOOOO WE’RE NOT!!!!!!!! Praise God, he has heard our prayers and freed you of that toxic (insert expletive here). The thing about your closest girlfriends is that we tend to see the demise of your relationship before you do. More so, we tend to see YOUR slow destruction before you do. And it’s not your fault. We know you have your love goggles on. Love is super blinding. We get it. So yes, we will hold you as you cry and buy you ice cream and tell you how sorry we are, but please know that we are ONLY sorry that you are hurting. That (insert expletive again) can (expletive) off. 5. I’m here for you. WHATEVER you need. In theory that’s true. On a mental level, we are THERE for you. And if it’s a desperate situation, you better believe we will drop WHATEVER we are doing to be there. But if you want us to come stalk your crush on the same day as a really important business meeting, or if you want us to lend you some cash to buy yet ANOTHER pair of designer shoes we KNOW you aren’t going to wear, you just might have to call you’re number 2 bestie. Because WE AREN’T AVAILABLE. We still love you though. 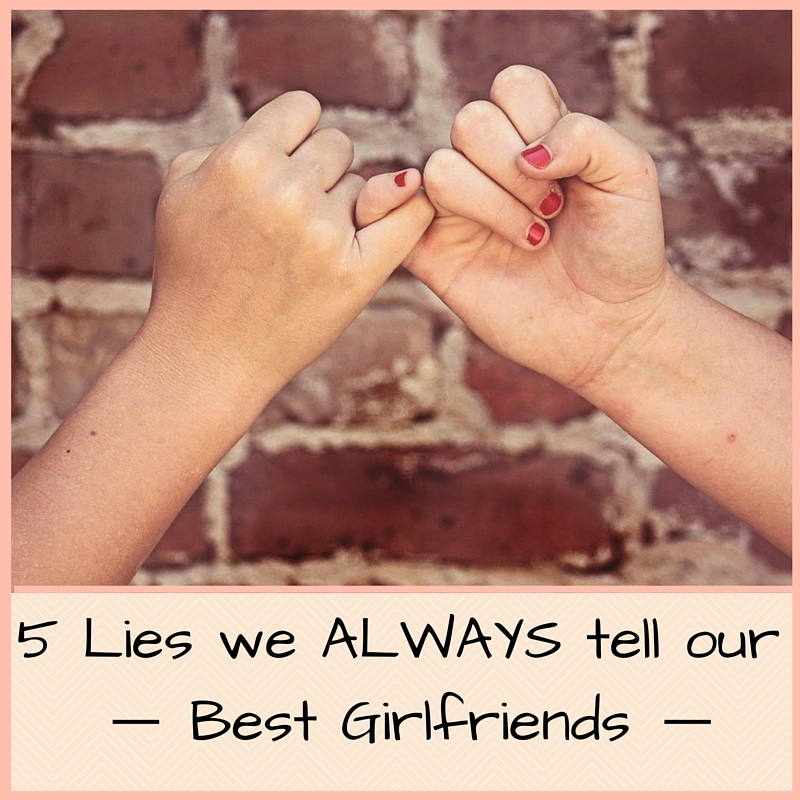 If there are any other lies you always find yourself telling your best girlfriends, share in the comment section. 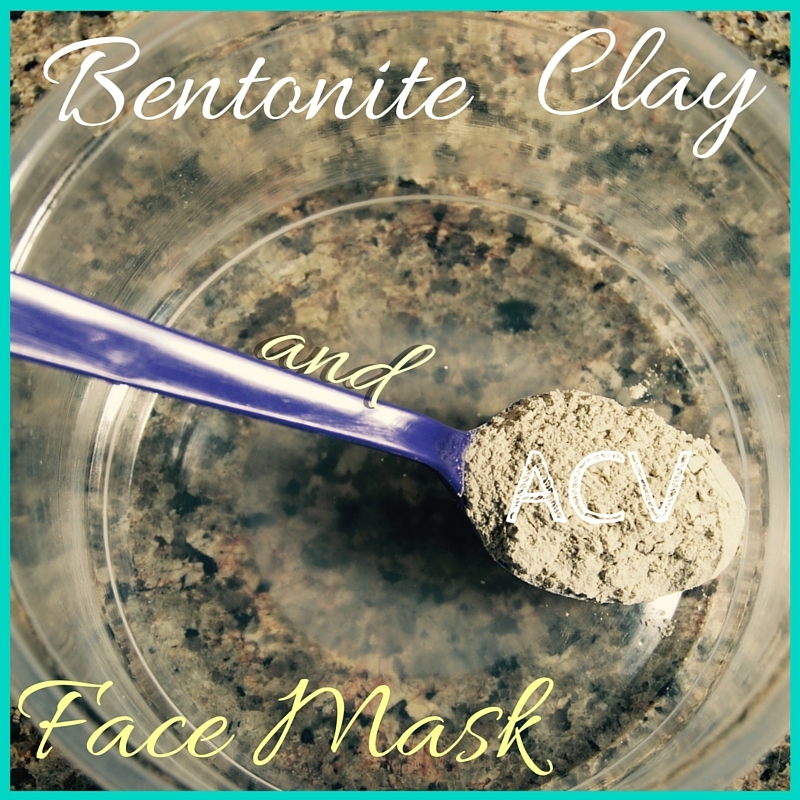 So today I’m going to be talking about my experience with the Bentonite Clay Mask. I first heard about this mask from my equally natural-obsessed cousin Anita about a year ago. I hadn’t seen her for a couple of months and when we finally met up, I noticed her face looked exceptionally healthy and smooth. When I asked her what her secret was, she mentioned this new all-natural face-mask she had been using. I tried it for the first time that evening, and absolutely fell in love with it. 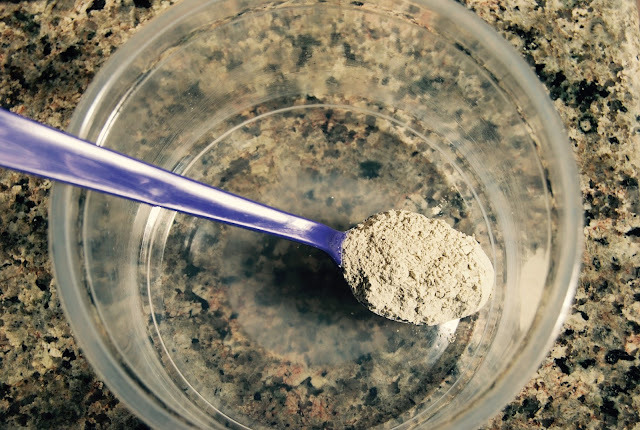 Bentonite Clay is formed from volcanic ash and mostly comes in two types: Calcium Bentonite and Sodium Bentonite. It has for centuries been known for its detoxifying quality because when it comes in contact with liquid, it changes charge and binds to whatever toxins it comes across. It has a grey/cream color and a fine velvety consistency. If it looks white, it should be treated with suspicion. Here are my top THREE reasons why you REALLY want to be using it on your skin. 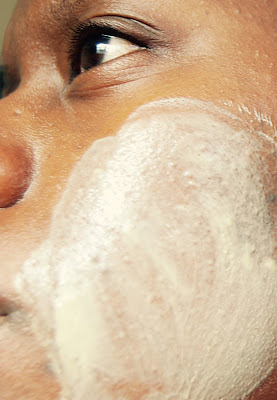 · Unclogs And Shrinks Pores – Like I said, bentonite absorbs all those acne causing toxins clogged up in your pores, and as an extra treat, it shrinks your pores as it dries. And trust me when I say you will FEEL your pores shrinking (talk about TIGHT). 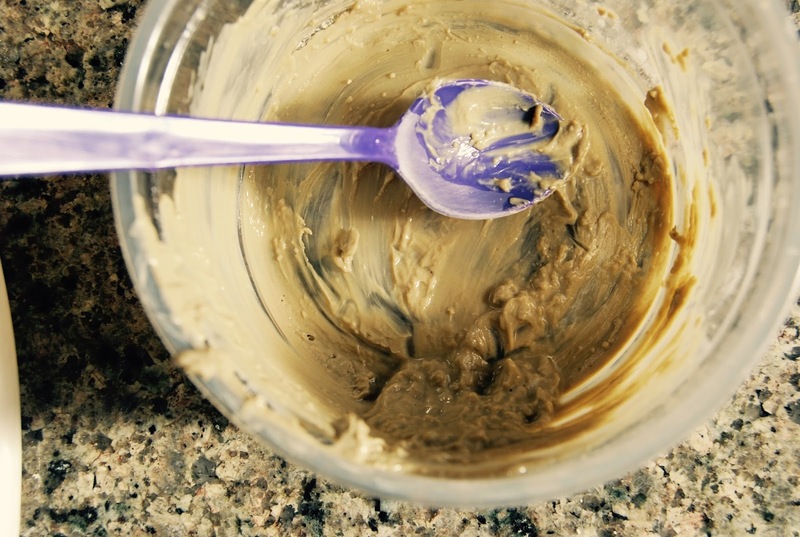 · Exfoliates Skin – Bentonite Clay is an awesome natural exfoliant. It gets rid of dead skin cells without all the unhealthy and sometimes dangerous chemicals you’ll probably find in most manufactured exfoliants. · Works On Multiple Skin Types – Though it MIGHT be a little drying for dry skin, it works really well on normal, oily and combination skin. It’s worked great with my oily skin. I LOVE it. 1. Cleanse your face. I usually use oatmeal as my cleanser, but use whatever works for you. 2. 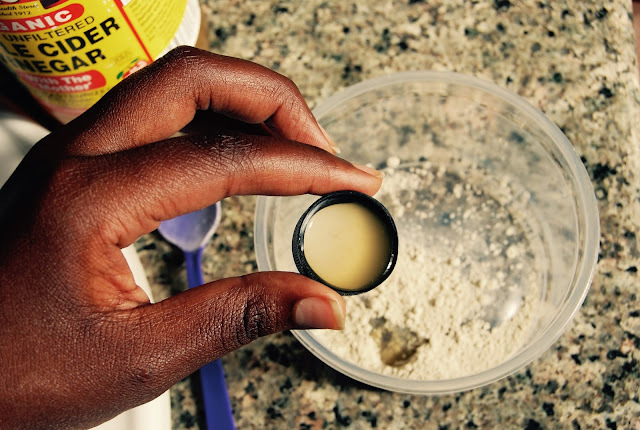 Use the NON-METAL spoon to put the clay and ACV/water in a bowl and mix it. I usually end up using my finger to mix. 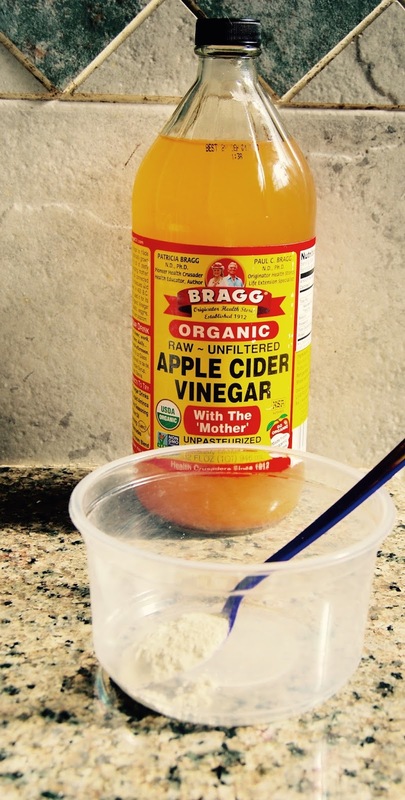 You can add more ACV or clay if you want to change the consistency. 3. Use your fingers to spread a generous layer of the mask onto your skin. Keep away from the sensitive skin around the eye area. You might also find your eyes reacting to the ACV by stinging or watering, but don’t worry, it dies down pretty quickly. Just DON’T GET IT IN YOUR EYES. 4. Leave it to dry for 10-15 minutes. You will notice that as the mask dries it will get REALLY tight. Don’t worry, its normal. I thought I was burning my face the first time I tried it. But I wasn’t. My face was more than fine. 5. Wash of the mask with lukewarm water in a circular motion. You can use your fingers or a washcloth. I just use my fingers. Just make sure you get it all off. 6. Pat your face dry and moisturize it. I personally use a mixture of almond oil, witch hazel and tea tree oil as my moisturizer, but I’ve learnt the hard way that different things work for some people but NOT for others. Find what works for you. 7. ENJOY YOUR GLOWING SKIN! If you try or have already tried this mask, let me know what your experience was like. Did you have any adverse reactions? Any tips on how better to use it? As always I love hearing from you guys. o your head before it truly registers. Hope this is in some way educational or inspiring to some of you out there. As always, I’d love to hear your stories and reactions in the comment section below. This is a lesson that for whatever reason, I have learnt and forgotten too many times. I’m a self-proclaimed people pleaser. I love being on people’s good side and doing small favors to brighten their day. And on the surface that seems like an admirable quality. And on it’s own it IS one of my most cherished qualities. 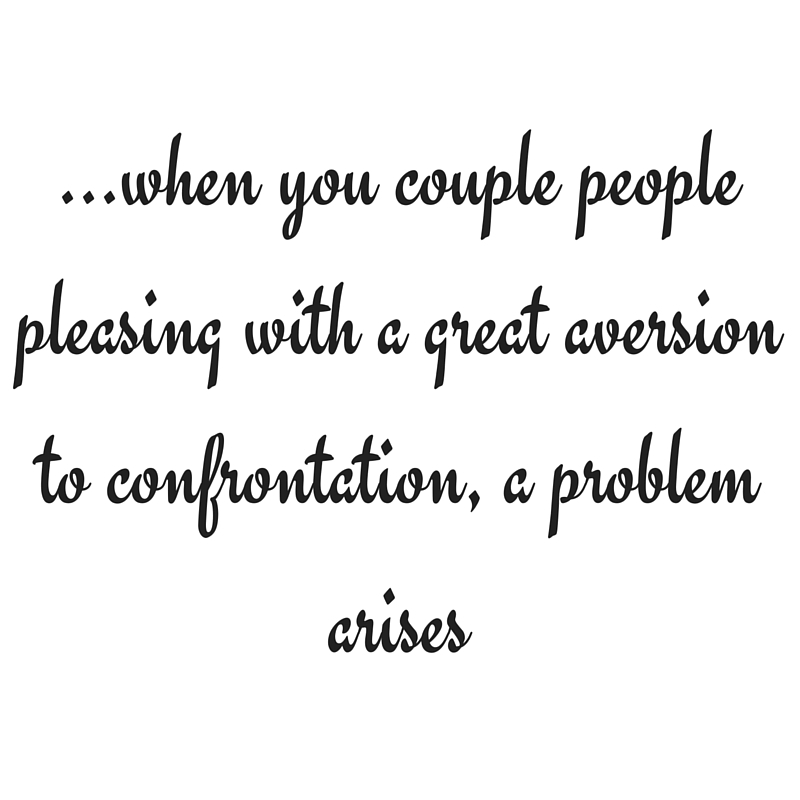 But when you couple people pleasing with a great aversion to confrontation, a problem arises: at least it did in my case. 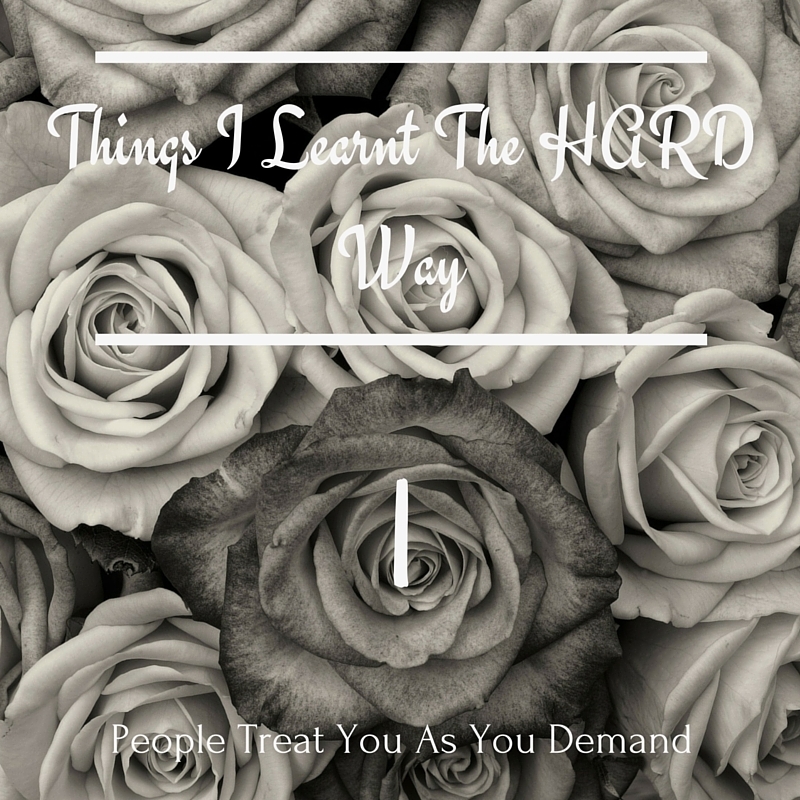 I would find myself in so many situations where I noticed people taking advantage of me, and was flabbergasted that they could be so brazen in what I saw as a clear lack of respect. 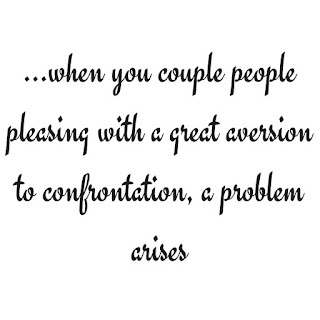 And this didn’t just happen with my friends and colleagues; this happened in my romantic relationships as well. I found my significant other talking to me disrespectfully, or not making any time for me, or completely disregarding my feelings. And for years, I blamed it on them. It was THEIR bad behavior. I mean what kind of person treats someone that way, right? 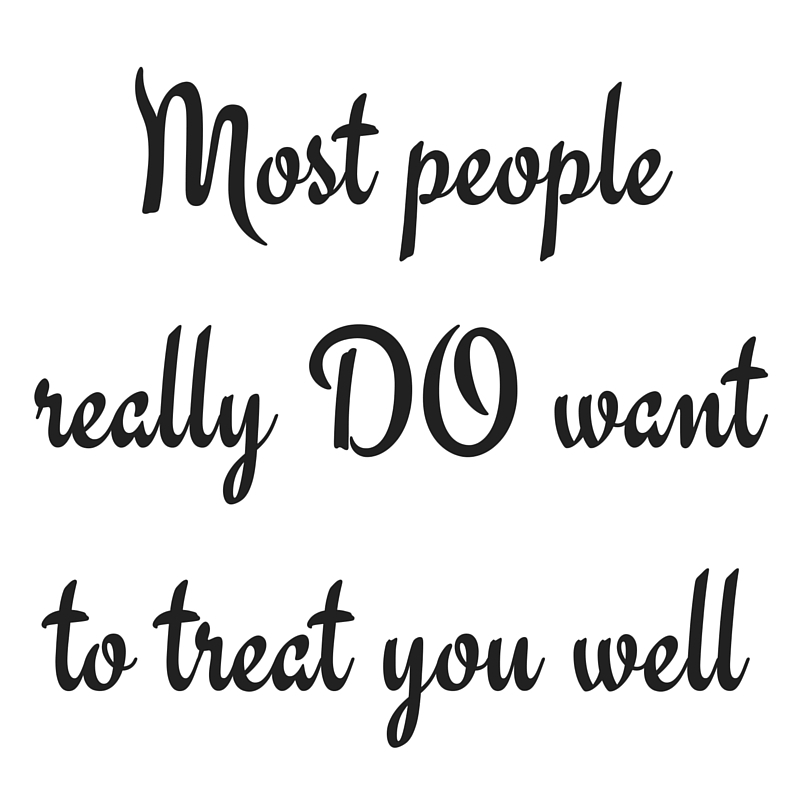 Well, the kind of person who is ALLOWED to treat someone that way. It is FINALLY dawning on me (for real this time) that it is MY job to establish boundaries with people, not theirs. Yes, people come into any interaction with their OWN established expectations of how someone SHOULD be treated, but when they cross the line and aren’t reprimanded, they assume that that line isn’t a line for YOU. And so they may, and probably will, continue crossing their lines until they find YOUR line. 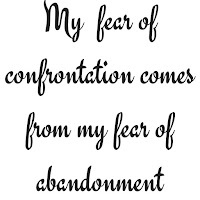 And at that point, if you are anything like me and hate confrontation, they may have already crossed DOZENS of your lines while you suffered and seethed in silence. And the thing is, letting your boundaries be known is not only extremely empowering, but it is also extremely kindhearted. 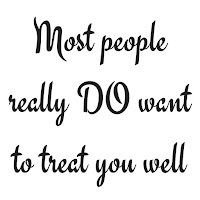 Because the truth is that most people really DO want to treat you well; they just need guidance on how to do that. Instead of leaving them constantly questioning what is and is not appropriate to you: and thereby greatly increasing the chances that they WILL cross your boundaries, no matter how hard they try not to, do them the favor of making your boundaries clearly known. I have found that most people are quite happy to get in line. And for those who aren’t, well, they really are just disrespectful and don’t deserve your time and effort. Now, is stating your boundaries super easy? For some, yes (lucky bastards), for me, DEFINITELY NOT! Standing up to people has, and continues to be, one of my greatest challenges. 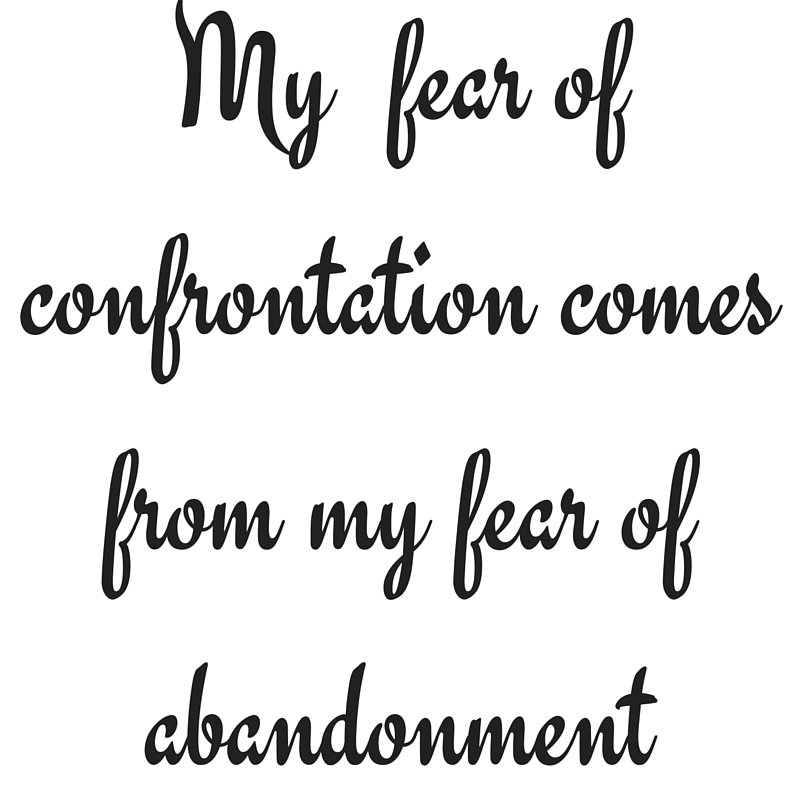 I think a big part of my fear of confrontation comes from the fear of abandonment. If you tell people they have to treat you better, they might decide you’re not worth it and leave. I guess I’m continually learning that as painful as that may be, if they aren’t willing to change for you, you should WANT them to leave. And the reward that courage, is that you are left with a lot more free energy and time to put into a more positive and uplifting relationship. So next time someone expects you to pick up their tab, or calls you an expletive you hate, or backs out of yet another planned meeting, let them know, in the most respectful but straightforward way, that they have two options; SHAPE UP or SHIP OUT. Because they truth of the matter, is that there will always be at least ten other way-more-positive-and-supportive people willing to take their spot in your life. Because in all honesty, you really are that COOL! Believe that!